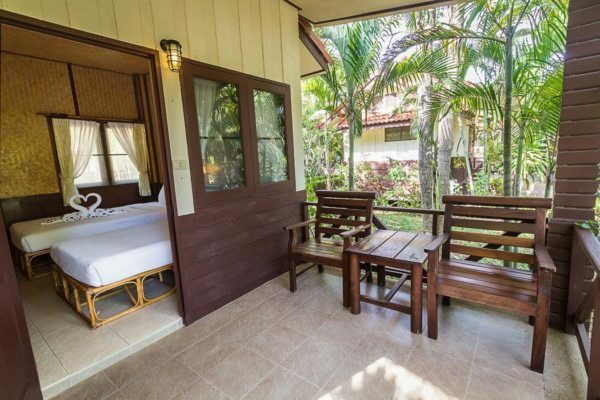 Excellent value-for-money, whether for a vacation trip or long stays. No capacity for an extra bed. 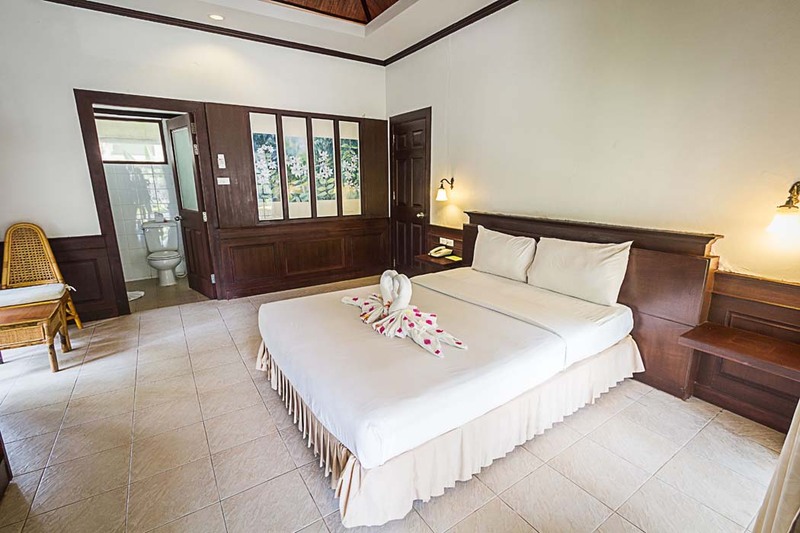 Superior Rooms with plenty of space and light. 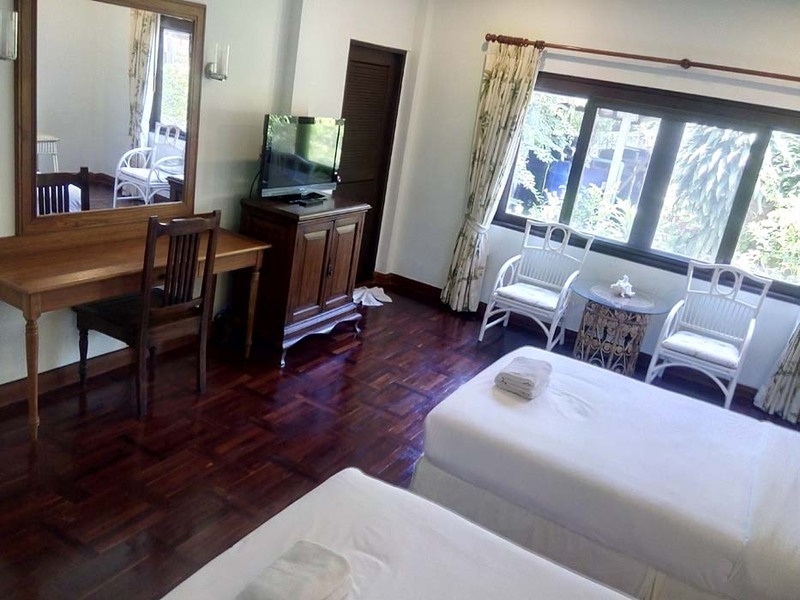 Decorated in a contemporary Thai style, with ceramic floor tiles, the comfortable rooms feature a private balcony with views of the landscaped gardens. 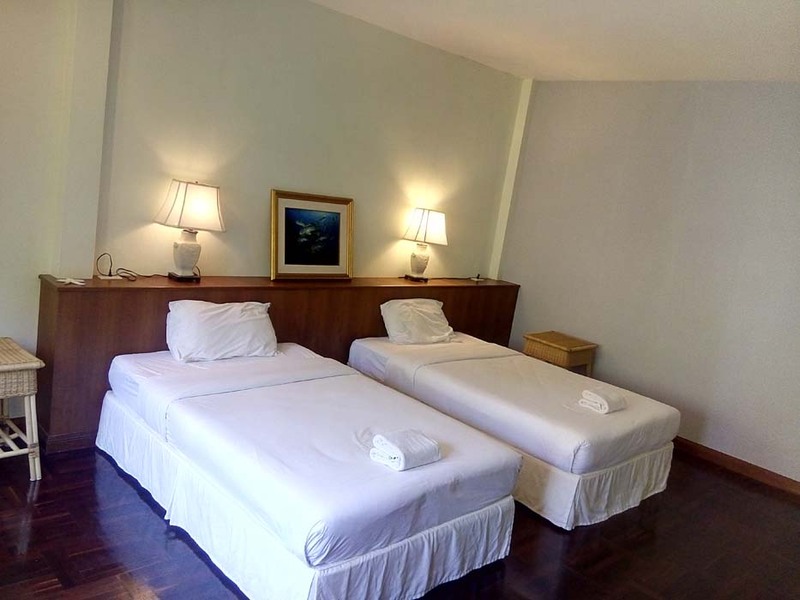 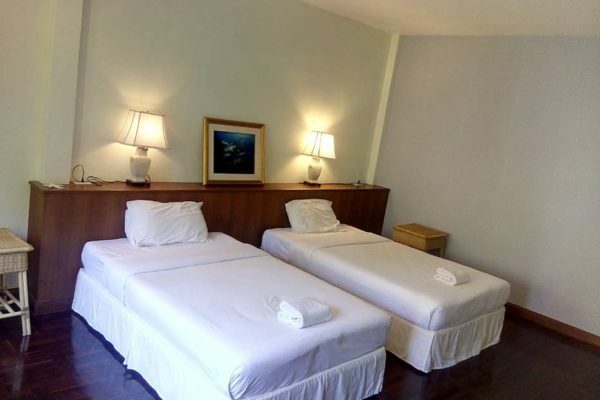 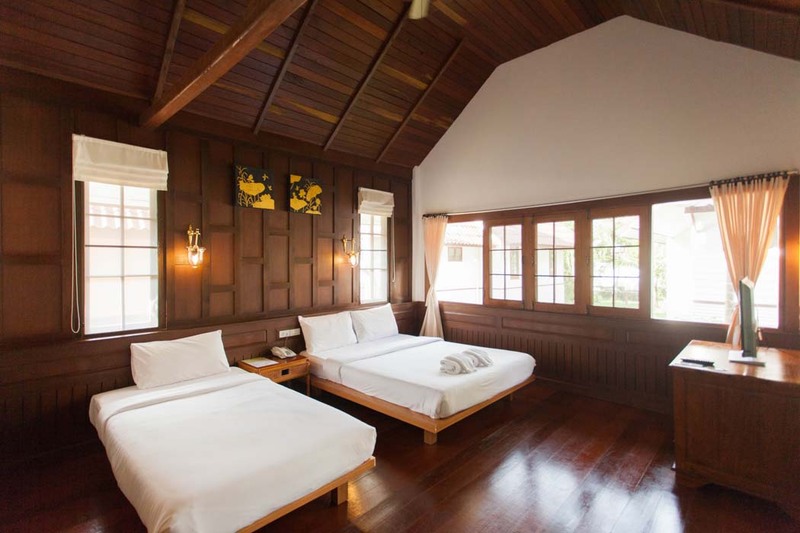 The room size is 26 sq.m., allowing guests can choose between a single queen bed or 2 twin beds. 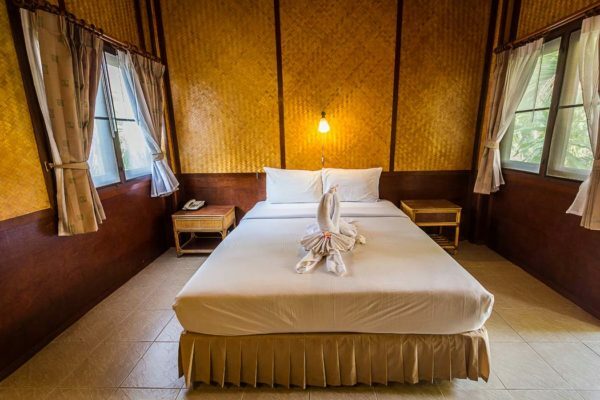 Please note that an extra bed cannot be accommodated in this room type. 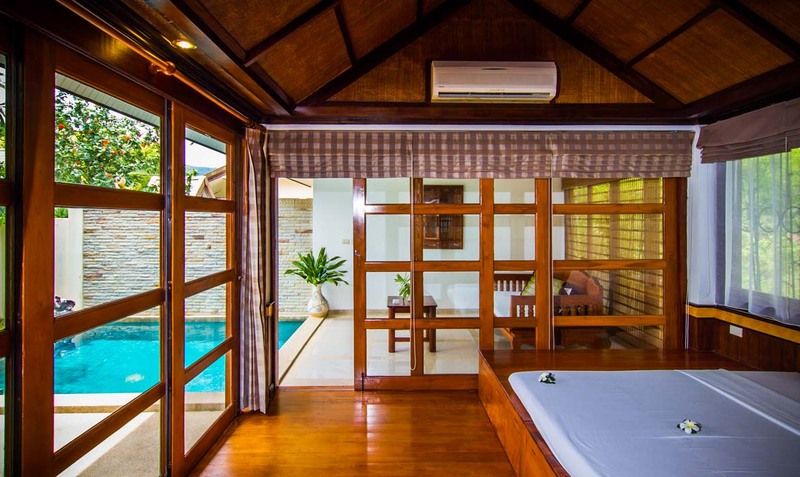 Hard wood floors and teak wood panels make these spacious bungalows the most popular room type. 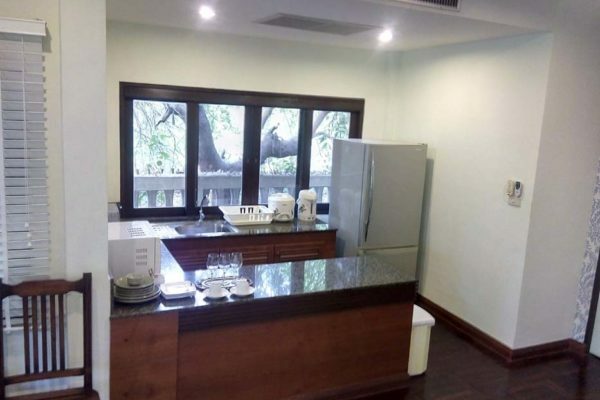 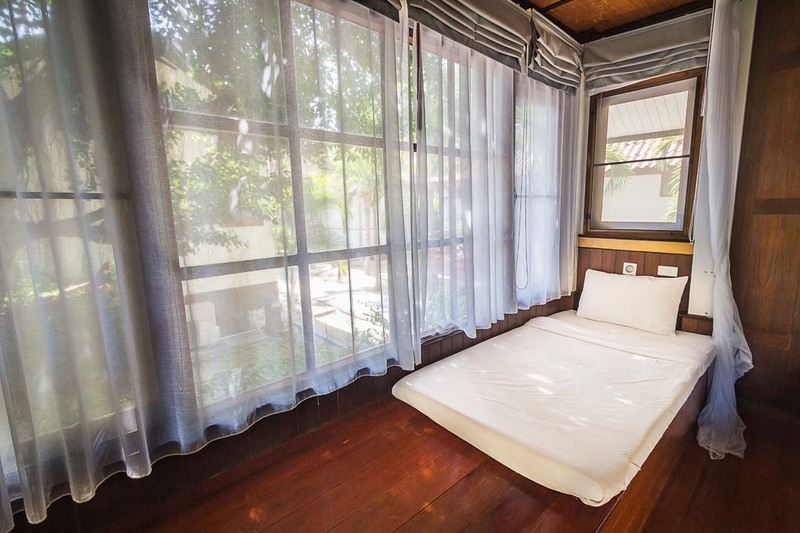 Being almost 42 sq.m., including a private balcony, there is plenty of space for either 1 queen bed or 2 twin beds with capacity for an extra bed. 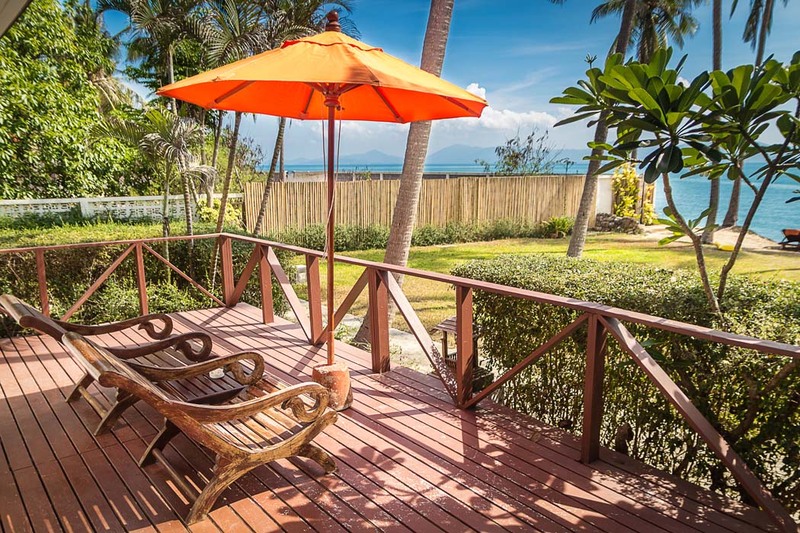 Most rooms offer garden views although some have partial sea views. 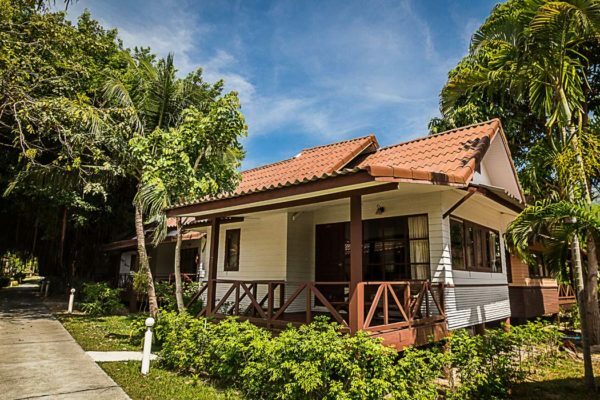 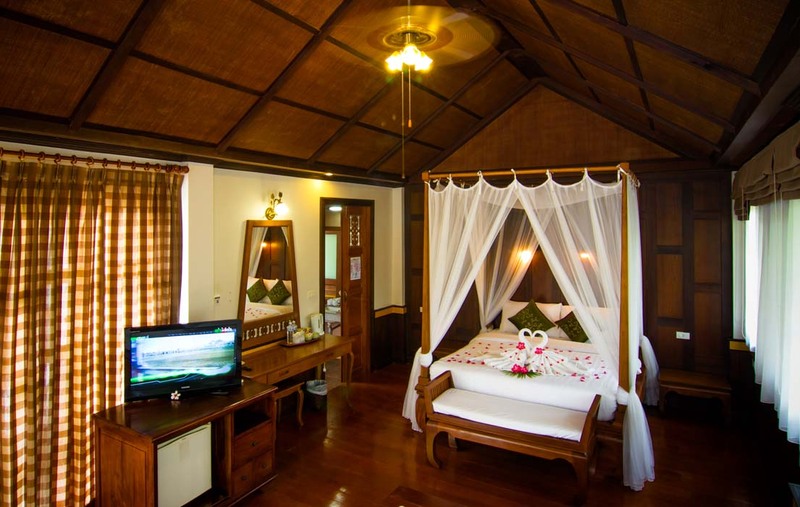 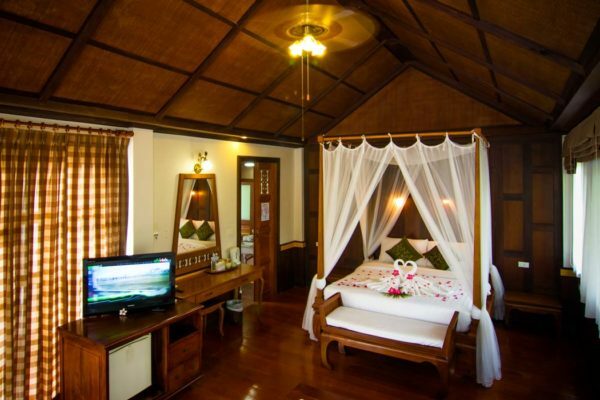 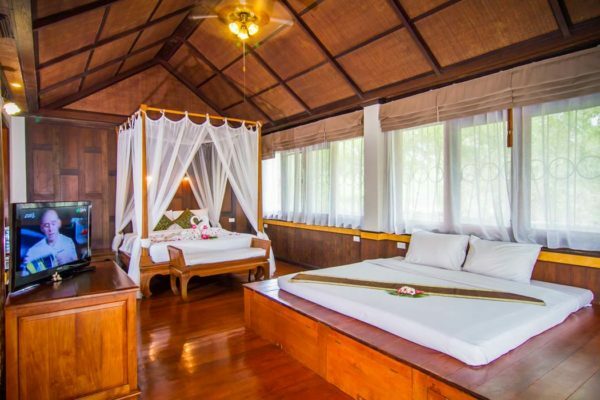 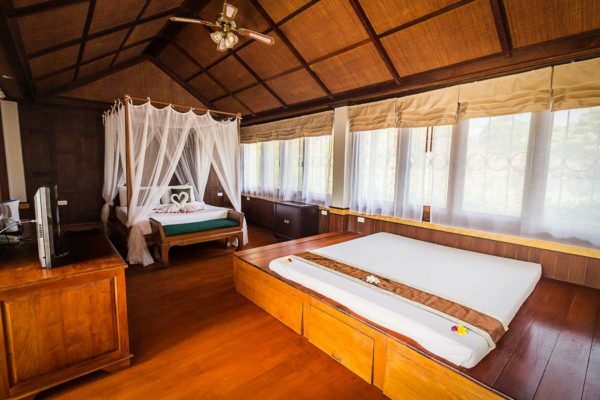 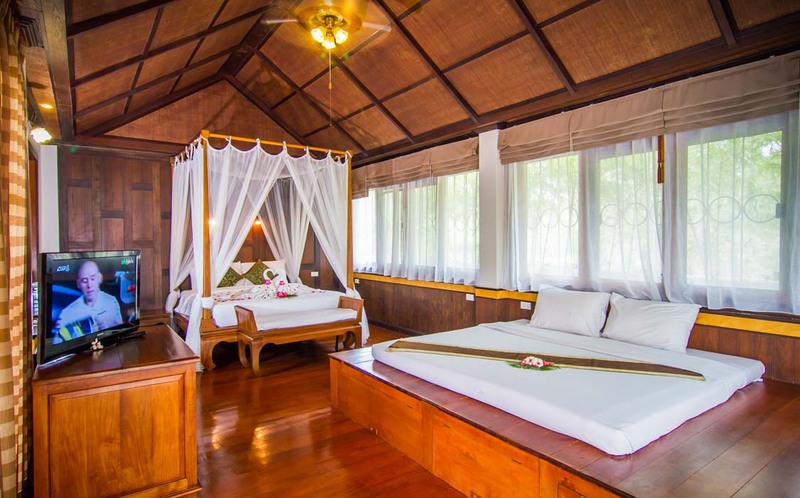 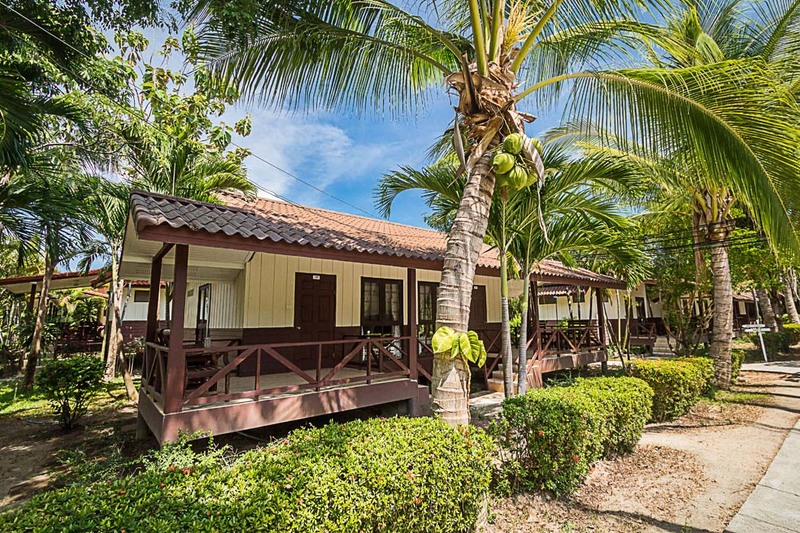 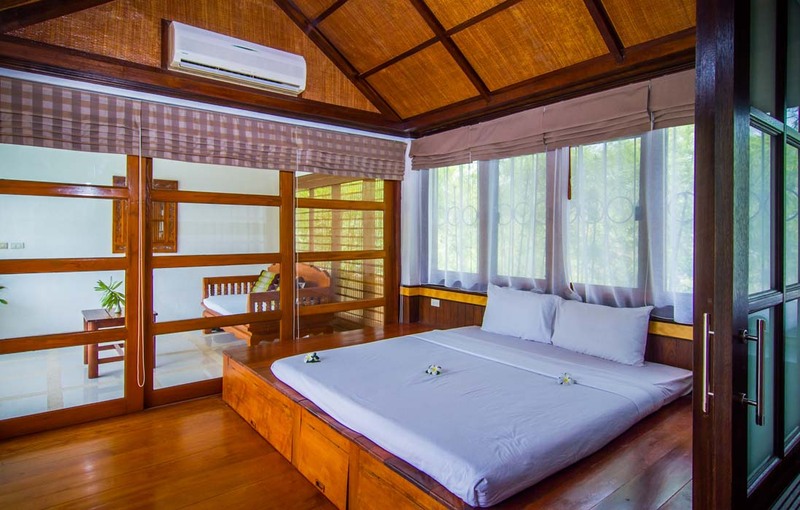 For families that prefer to stay together, these bungalows can accommodate up to 4 guests, with 1 queen bed, 1 twin bed and 1 sofa bed. 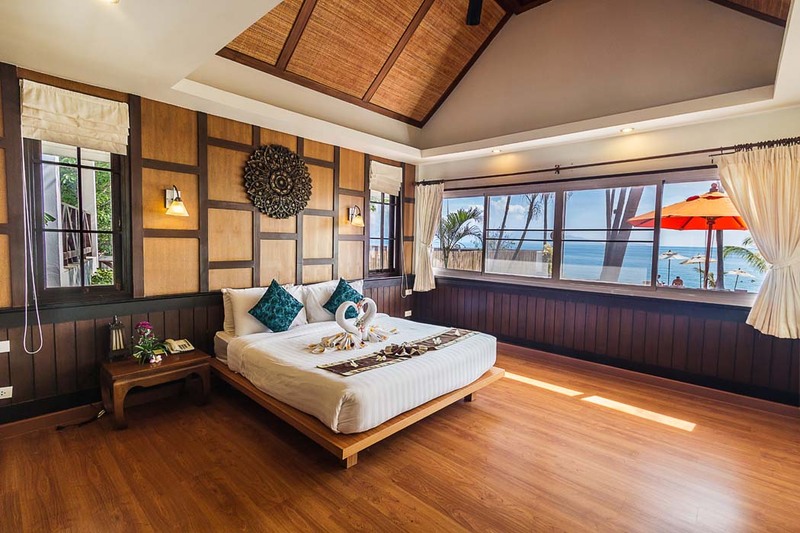 Wood panels and floors give the room a cozy and tropical ambience. 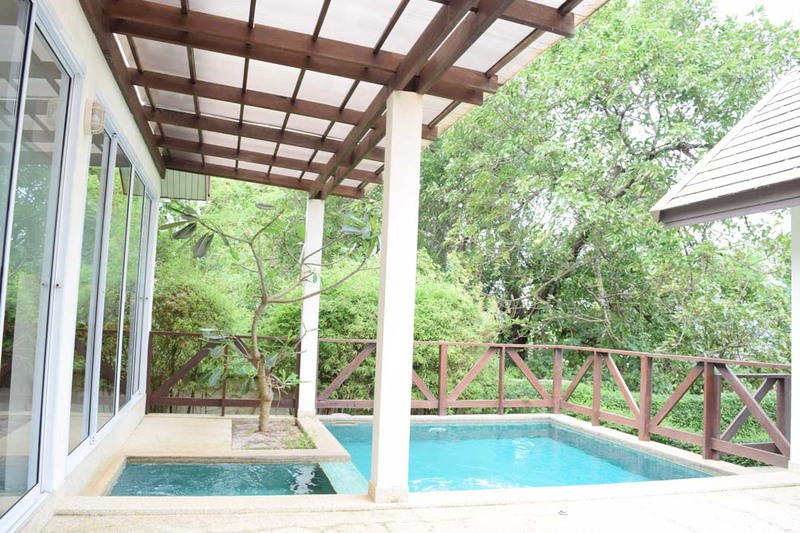 Surrounded by verdant gardens, guests can spend time on the terrace, enjoying the natural setting. 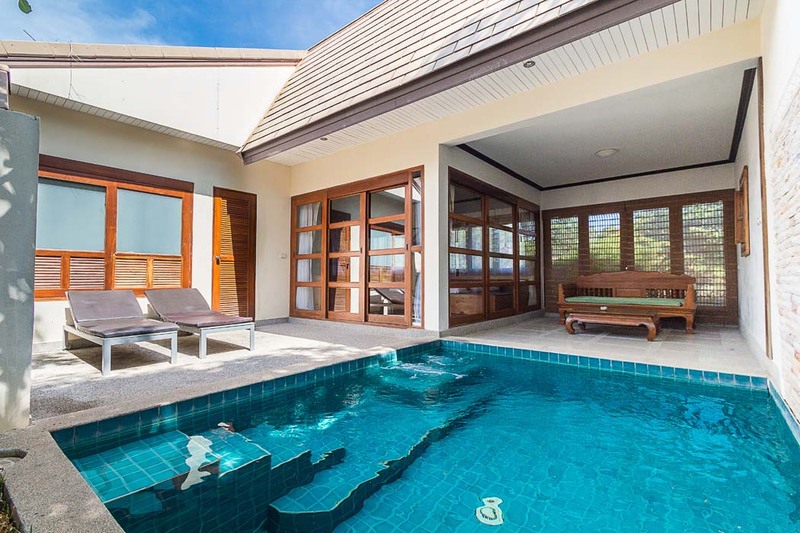 Stay in paradise with your own private plunge pool. 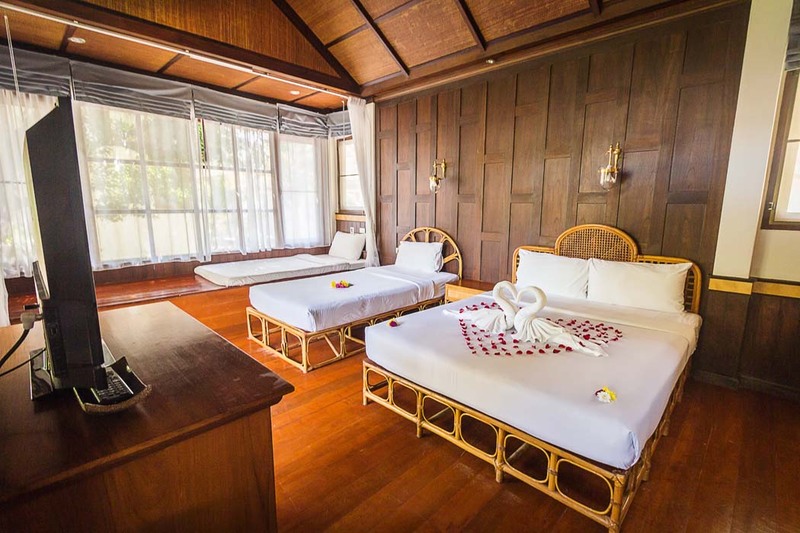 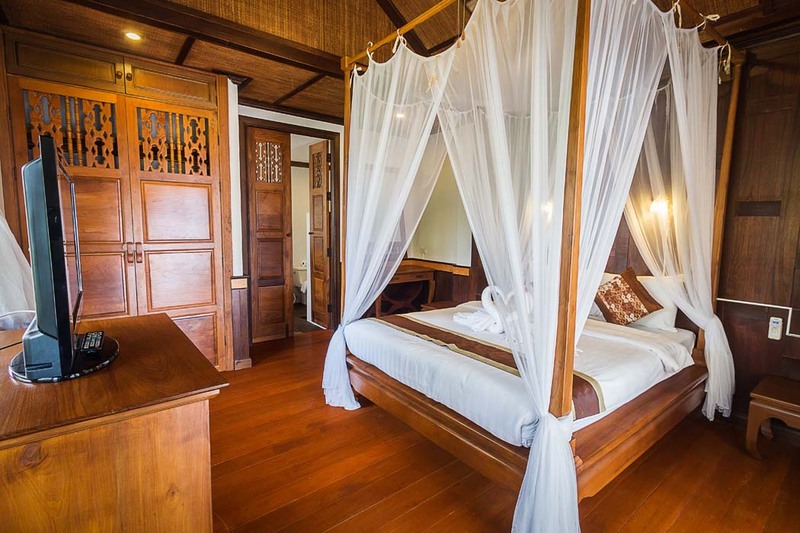 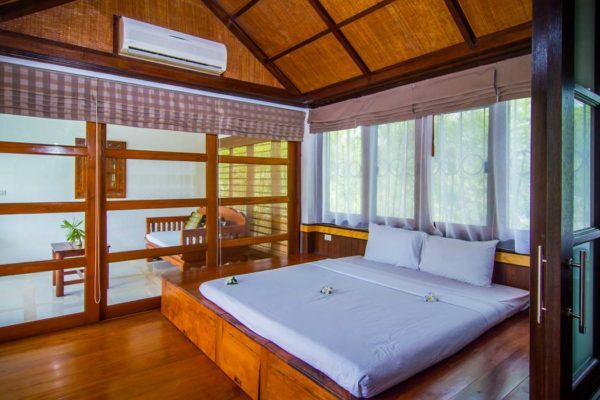 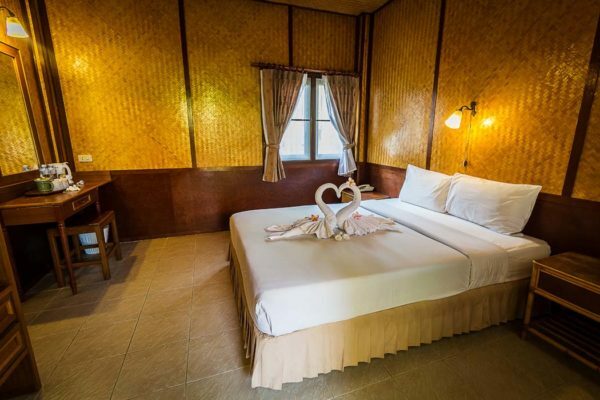 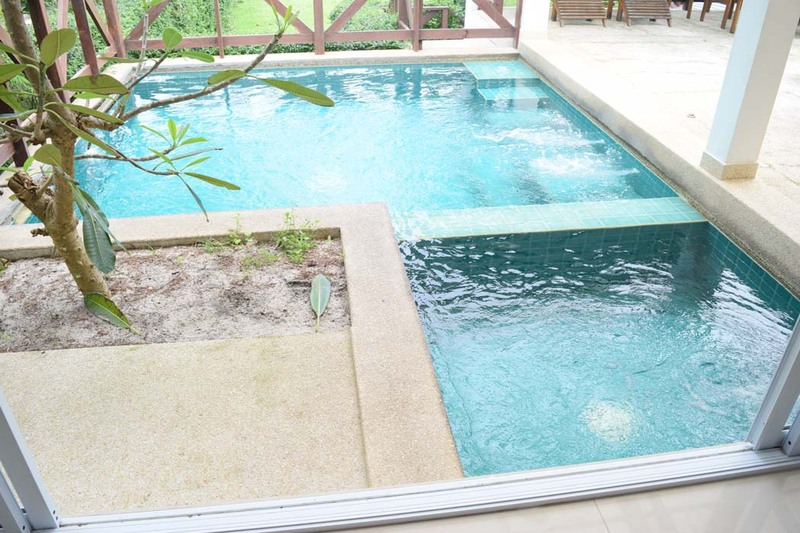 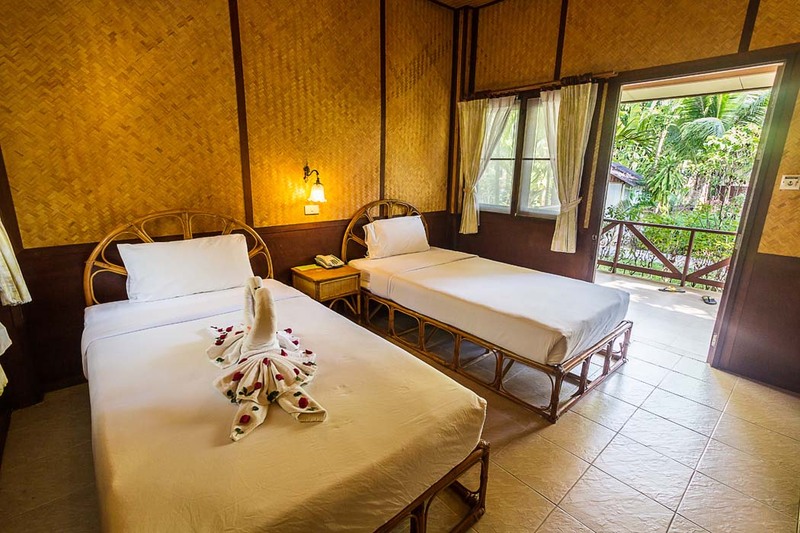 Perfect for both couples seeking romance or a family with younger children, these villas are furnished in a traditional Thai style. 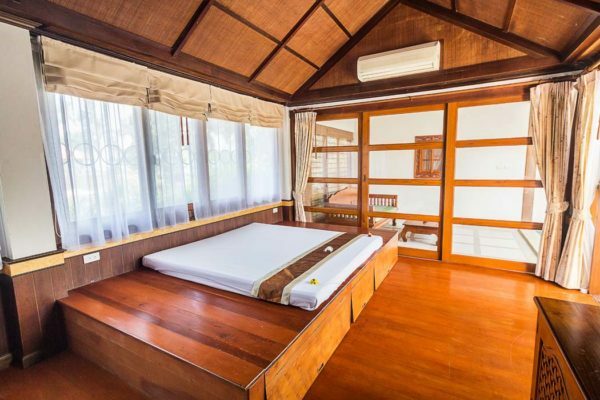 1 queen bed with a sofa bed is available upon request. 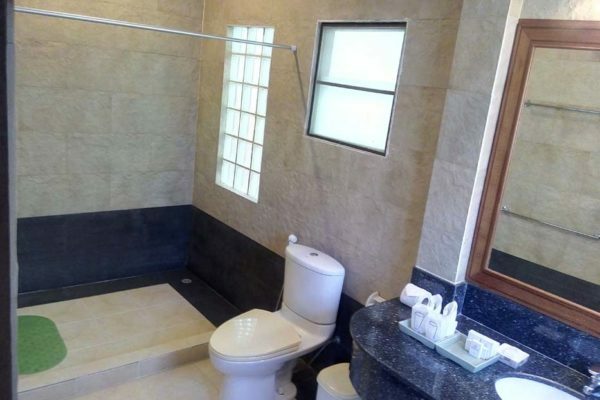 The large bathroom features a separate bathtub and shower. 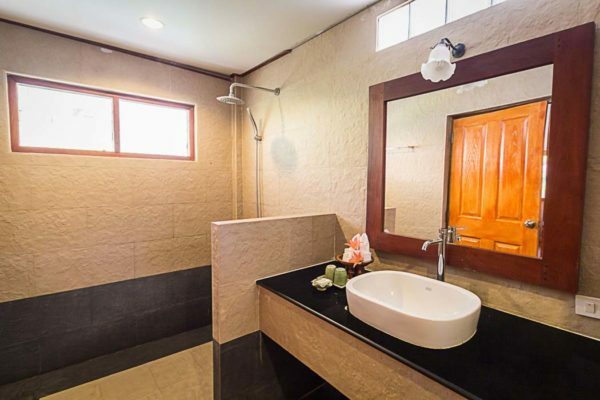 Ideal for guests seeking greater privacy. With only 10 rooms available, book early to avoid disappointment. 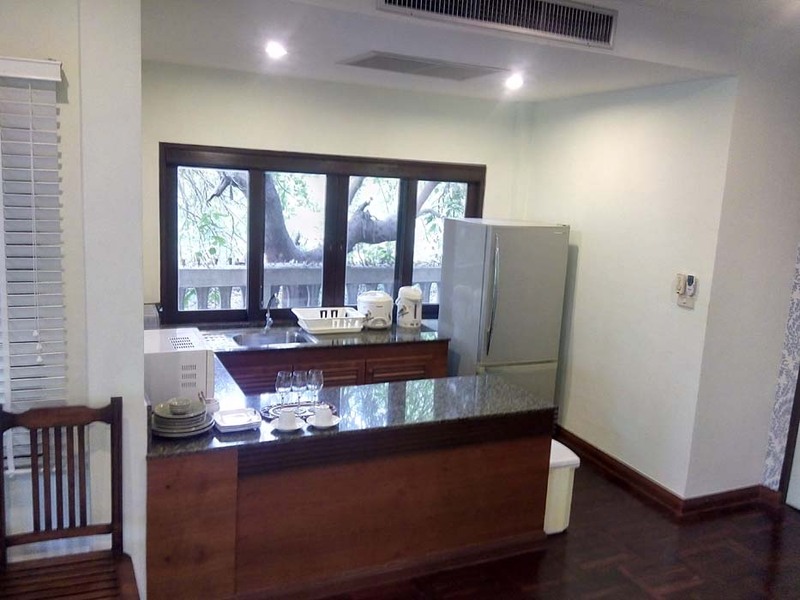 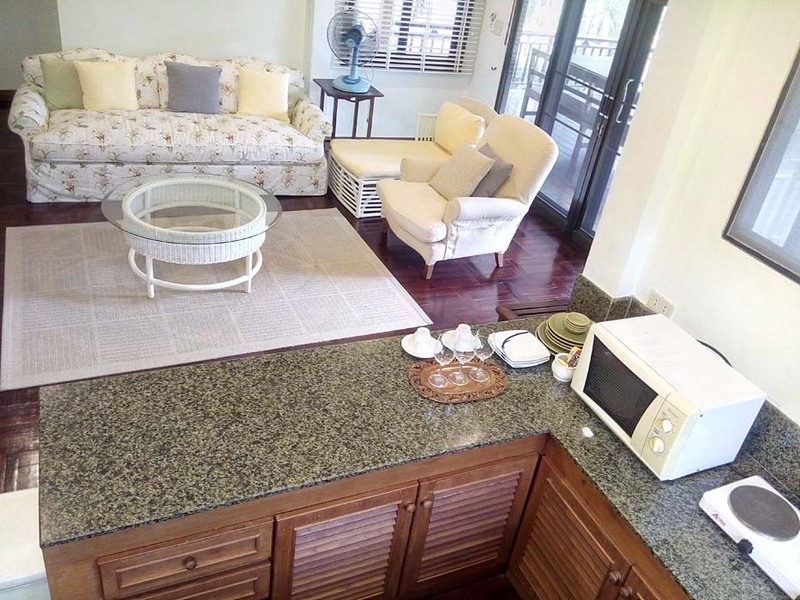 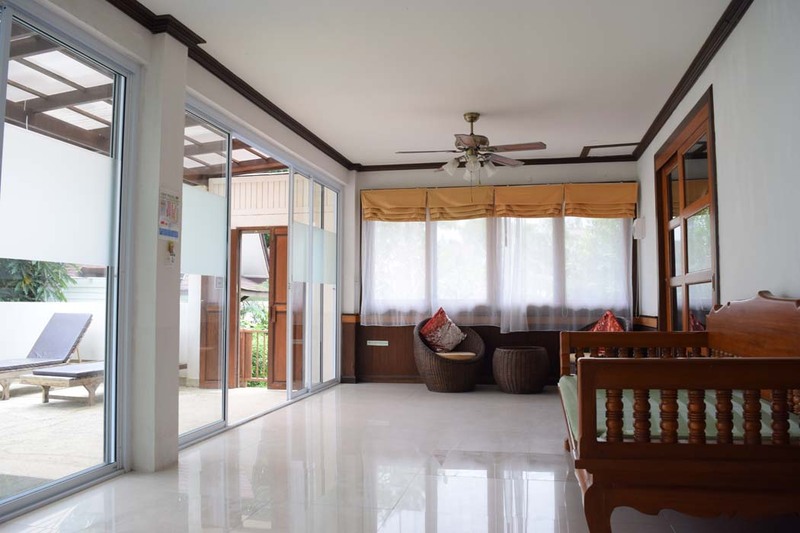 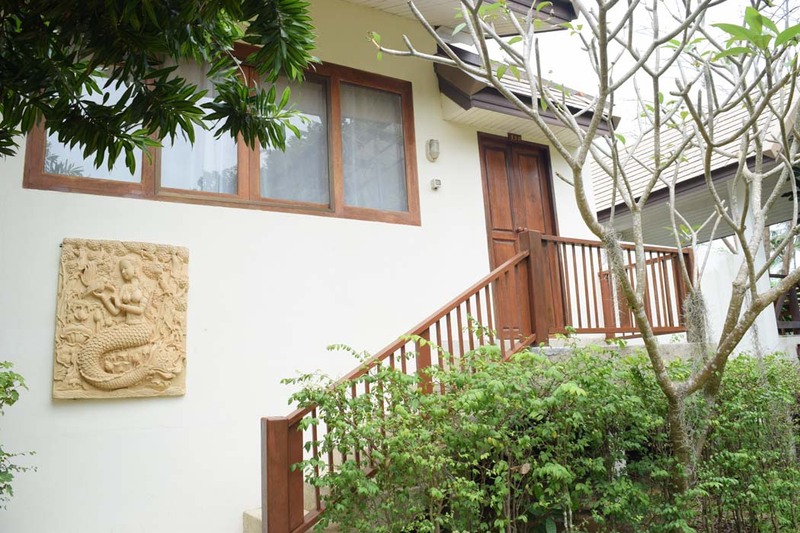 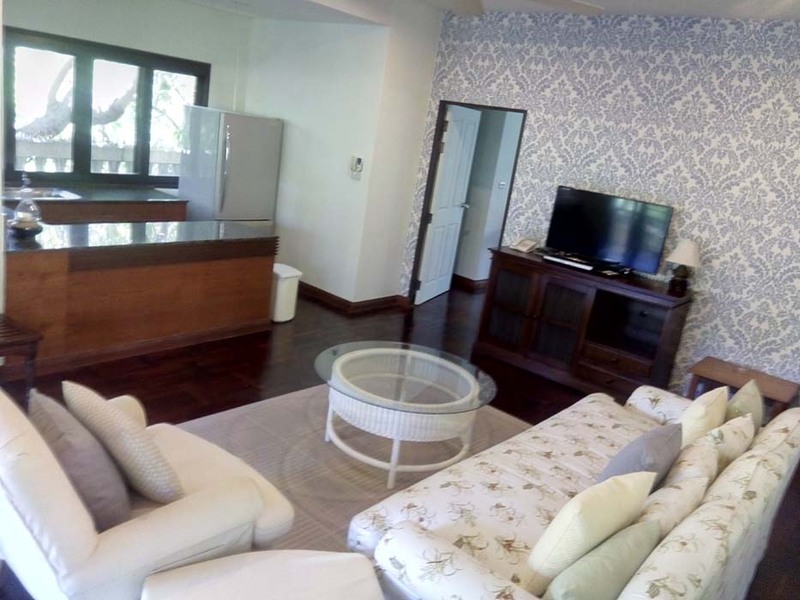 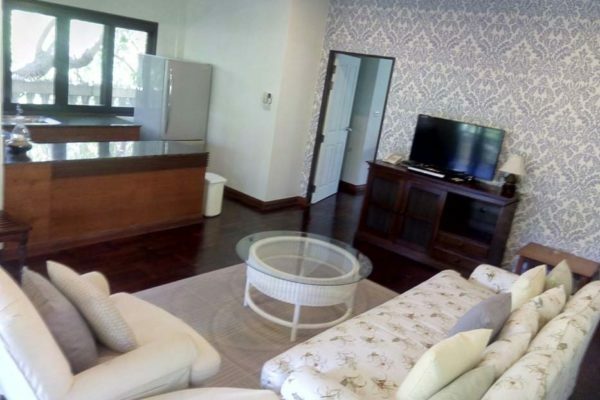 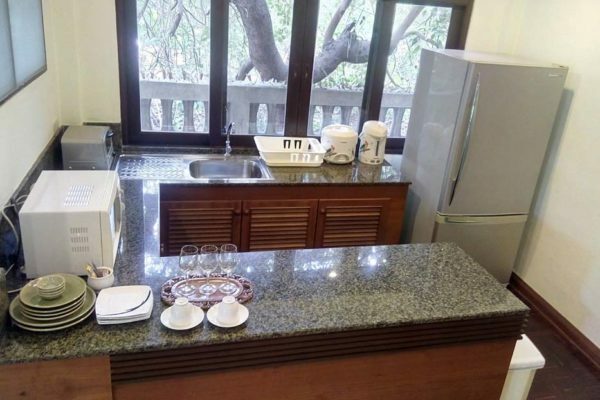 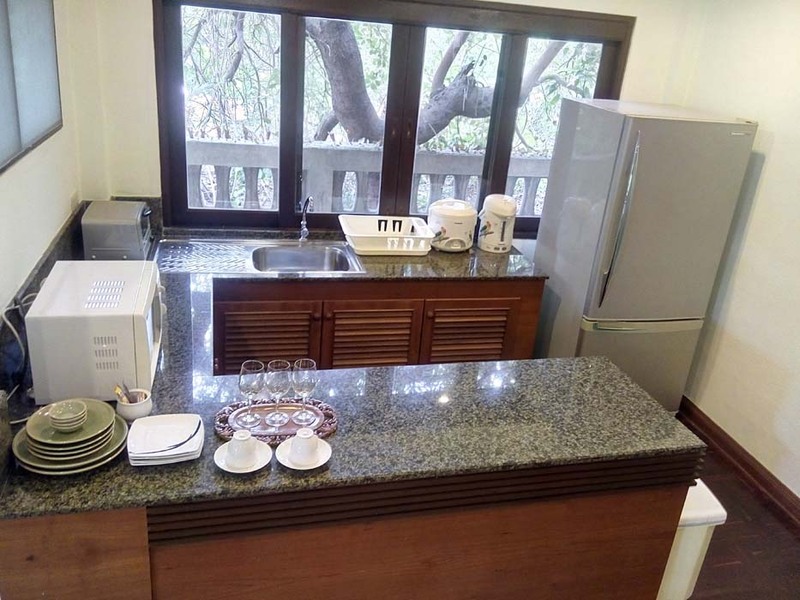 This two-bedroom villa features a spacious living room and a small pantry area. 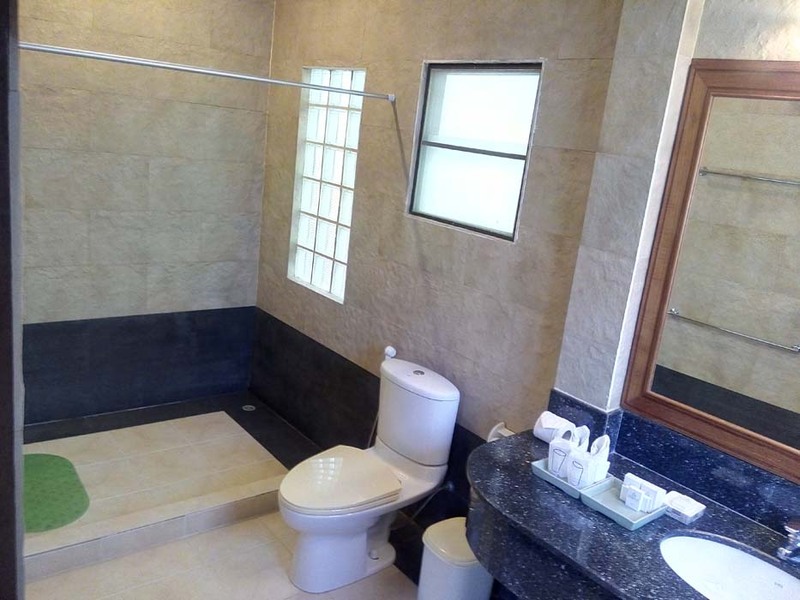 Each bedroom features an en suite bathroom. 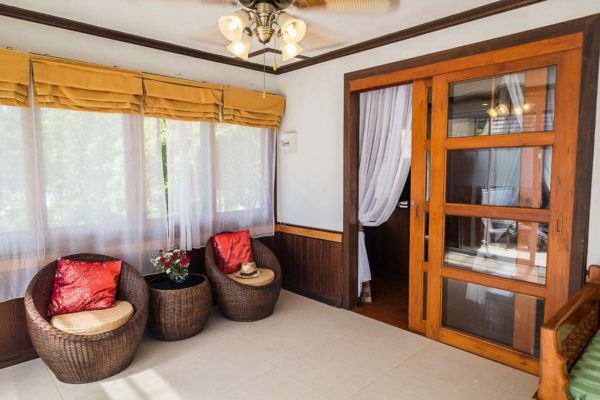 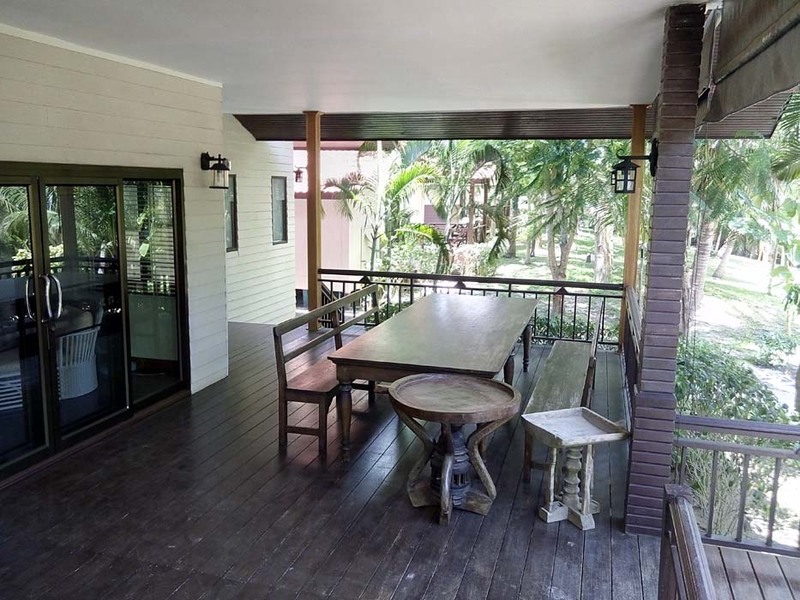 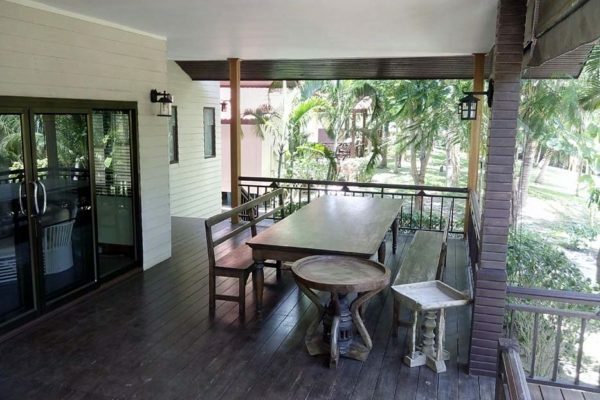 It also comes with a wide balcony for relaxation or outdoor dining. Enjoy unobstructed views of the beach and sea. 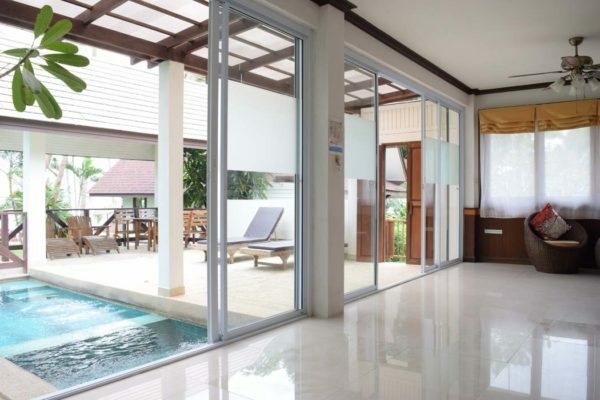 These villas are slightly larger with a total area of 60 sq.m., including an external terrace with sun beds, allowing guests to peacefully relax while being close to the beach. 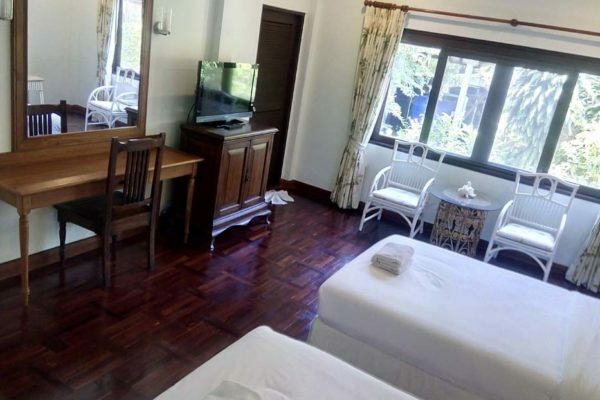 The room is set-up with a queen bed and a separate living area with a two-seat sofa, arm chair, refrigerator and 42 inch TV. 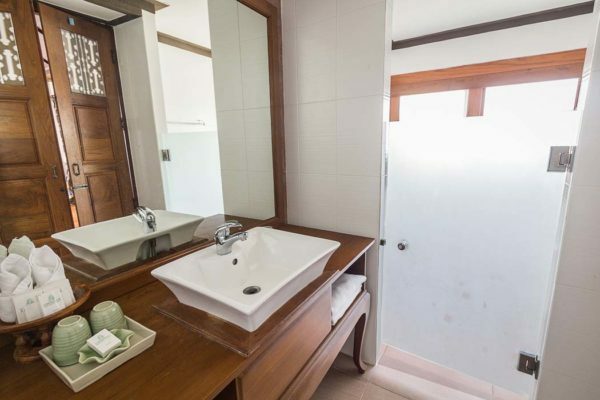 Please note that this room type does not have a bath tub. Set right next to the beach with unobstructed view of the sea, this villa boasts an outdoor private plunge pool. 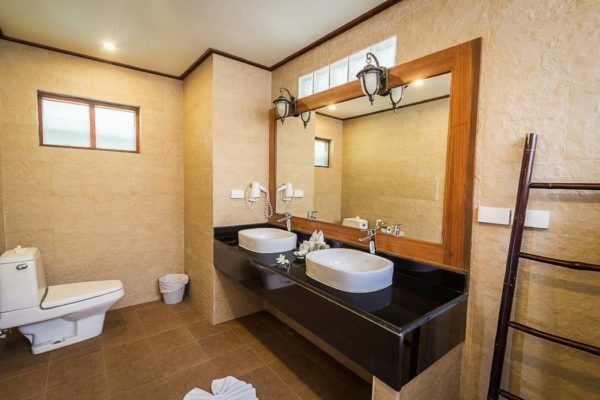 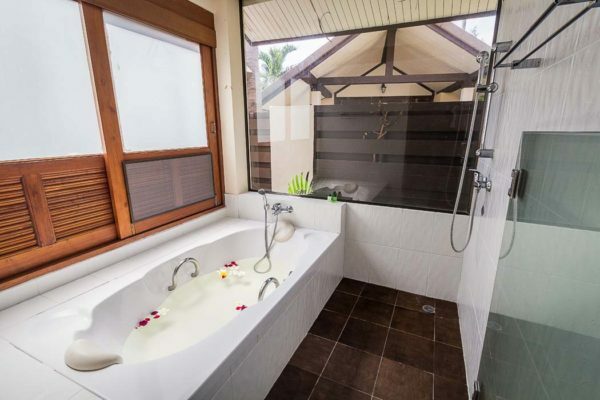 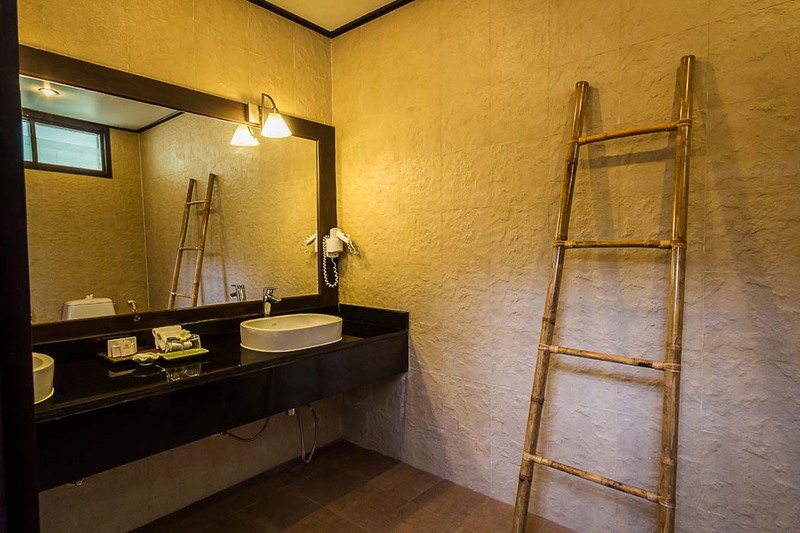 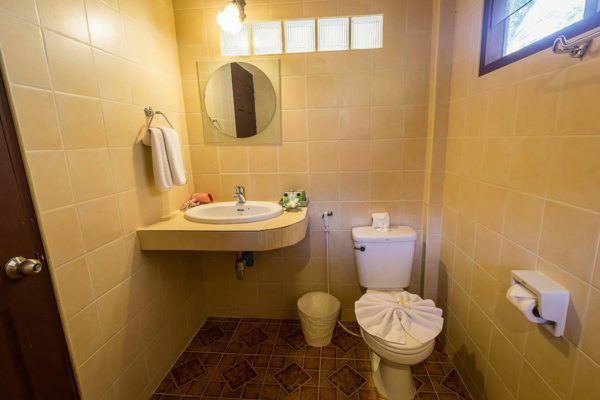 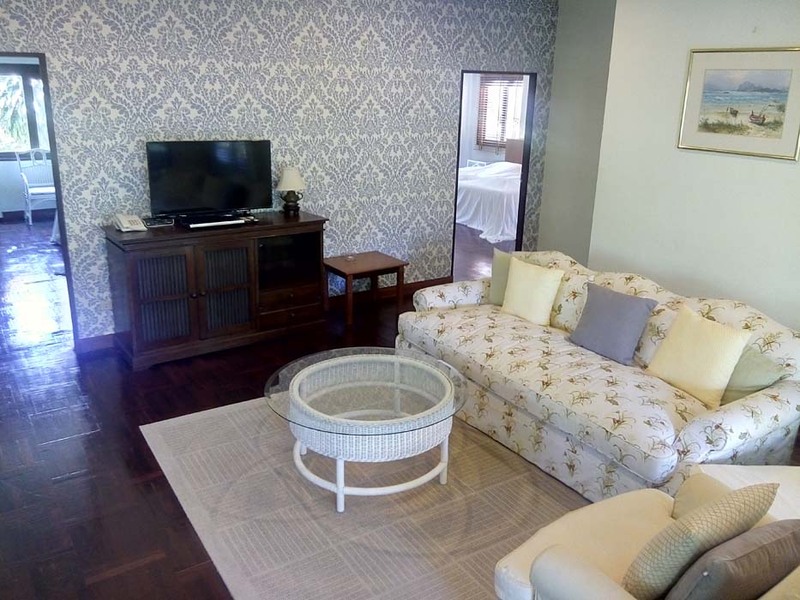 Both bedrooms feature and en suite bathroom that comes with a bathtub and free toiletries. 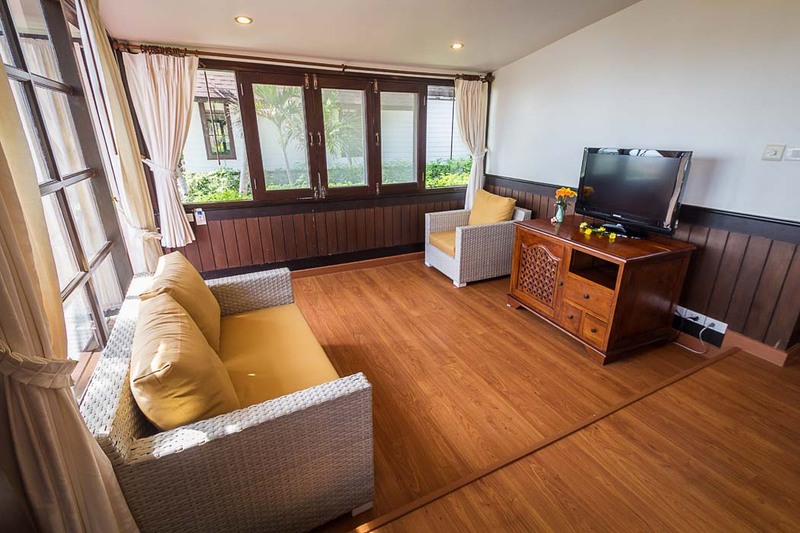 Guest can choose to sit back and relax in the indoor living area or in the spacious outdoor terrace.